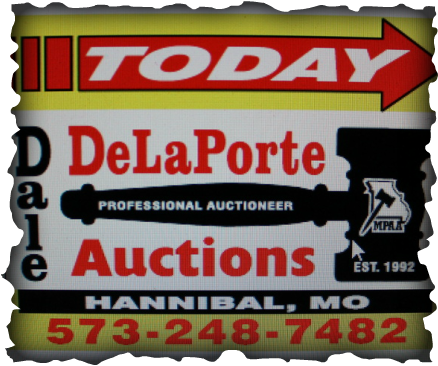 The Dale DeLaPorte Auction Service has been serving Hannibal and the surrounding community since 1993. Dale has conducted numerous business liquidations, farm, commercial, residential & real estate auctions as well as estate & personal property auctions over the past two decades. Many auctions included items such as gold & silver coins, guns, collectible cars, dolls, glassware and much more. Dale is a licensed real estate agent and works as a liquidator for the Northeast Missouri Bankruptcy Court. He has worked in coordination with many other local auctioneers in the area for several years. 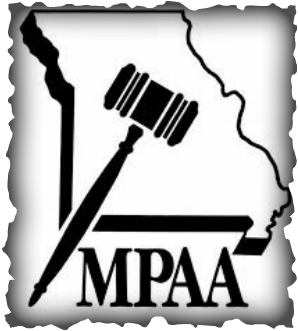 Dale is a current member of the Missouri Professional Auctioneer's Association (MPAA) and served as president in 2012. He won the MPAA Bid Calling Contest in 2005. Please contact Dale to discuss any of your upcoming auction needs.